During a fourth special meeting of the Antioch City Council to place a sales tax increase measure on the November ballot, on Thursday, August 9, 2018, the two members who voted against the proposal during Tuesday’s meeting, reversed course and joined the other three for a unanimous vote. (See related article). The issue was the addition of a 20-year termination, or sunset clause, for the tax and inclusion of continuing the citizens oversight of the use of the funds from the measure. Both Mayor Pro Tem Thorpe and Council Member Monica Wilson who developed the tax measure in their ad hoc committee, had opposed the inclusion of those two items. But, since state law requires a two-thirds vote of the council to place a sales tax measure on the ballot at least one of them had to switch their vote to get the necessary four votes. The measure, if passed by the voters, will double the half-cent sales tax from Measure C passed by the voters in 2013, to a full one cent on each dollar of taxable sales in Antioch. 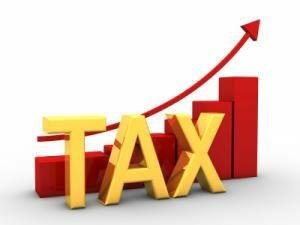 It will increase the revenue from approximately $7 million to about $14 million per year from the additional tax.. (See related article). Thorpe then made a motion to reconsider the council’s action from Tuesday night, and it was seconded by Wilson. Mayor Sean Wright read a comment by Jeffrey Klingler emailed earlier in the day. “I look forward to a ballot measure that will help our city move forward with the critical funding necessary for its success,” he concluded. Resident Fred Hoskins spoke next. “How can we jam down the throats of the citizens of Antioch another half-cent sales tax? That’s what this is about,” Hoskins stated. Hal Bray, representing Contra Costa Taxpayers Association spoke next. Antioch Economic Development Commissioner Tim McCall offered the final public comments in favor of the measure. “This will not unite Antioch. It is dividing Antioch. We need to pass this,” McCall stated. “Mr. Thorpe, I do agree with you that the original wording would be a feel good. But, the leaders have spoken and said they want a sunset clause. We’re just going to have to campaign harder. I will help you campaign. He then made a motion to include the 20-year sunset and citizens oversight in the measure. It was seconded by Wilson and the council voted unanimously to place it on the November ballot. Antioch’s Quality of Life Measure. To maintain Antioch’s fiscal stability, police patrols, 911 emergency response, youth violence prevention programs; ensuring water quality/safety; repairing streets; cleaning up parks/illegal dumping; restoring youth afterschool/summer programs; other essential services; shall the measure be adopted approving an ordinance to renew the sales tax at the one-cent rate, raising approximately $14,000,000 annually, expiring in twenty years, with mandatory annual independent financial audits, and independent citizens oversight? The election will be held on Tuesday, November 6 and the measure requires a simple majority of votes to pass. Measure requires votes of four council members to place on ballot. Interim City Attorney Derek Cole took responsibility for the mistake. “It still requires only a majority of voters to pass it in November,” Cole added. That means either or both Thorpe and Wilson will have to vote in favor of placing the measure on the ballot. Thorpe was asked about that fact. The Thursday, Aug. 9th meeting will be held at 5:15 p.m. in the Council Chambers at City Hall located at 200 H Street. In discussing adding the sunset clause, Mayor Sean Wright offered a nine-year termination instead of the 20-year approved by the council at last Friday’s special meeting. That was in response to Bernal stating that if the council included the sunset that the city’s consultant suggested a single digit, nine-year term. Only one member of the public spoke on the item, Antioch resident and regular council meeting attendee, Marty Fernandez referring to the part of the ballot measure language about ensuring water quality. Thorpe and Wilson served on the council appointed ad hoc committee which conducted two polls, surveying likely Antioch voters over the past year-and-a-half. They were not happy with including a sunset clause. When asked who developed the survey questions, Wilson responded “RM3”, the consulting firm hired to perform the survey. Asked if the subcommittee members and city staff provided any input, she responded, “They took our opinion, but mainly RM3” developed the questions. Thorpe went further, blasting the three council members who supported adding the sunset. Then he took a swipe at City Clerk Arne Simonsen who has been critic of the sales tax on social media. “I’m also disappointed you, City Clerk have participated in some of the undermining,” Thorpe added. Mayor Sean Wright also responded to Thorpe, taking him to task. Ogorchock had earlier and at previous meetings shared the same concern of a short time period being given to the rest of the council to discuss and decide on the ballot measure and the language it should contain. To watch Tuesday’s council meeting via streaming on the city’s website, click here. 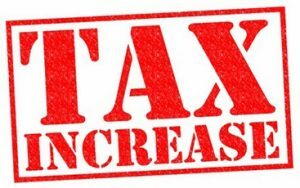 The tax would double the current half-cent sales tax in the city, approved with the passage of Measure C in 2013, which sunsets in April 2021 and includes the Citizens Oversight Committee. However, the current committee has basically served as a rubber stamp to reports by city staff and hasn’t challenged the council’s use of the incorrect figure of 82 sworn officers as the base, instead of the 89 that were in the city’s budget at the time Measure C was placed on the ballot. The difference means 111 sworn officers from the half-cent sales tax rather than just 104. The committee also hasn’t challenged the base figure of $25 million in the budget since 2013 for those 89 officers, which hasn’t changed each year despite those and all officers being given pay raises unanimously by the then-council on Election Night in November 2016. To date, the City has added a net six sworn police officers from Measure C funds, as of last week (see related article), out of the 22 that the then-mayor and council members promised in their ballot argument in favor of the measure, if the voters approved the half-cent sales tax. “On July 24, 2018, the City Council adopted a resolution and ordinance calling an election in November to extend the City’s transaction and use tax (Measure C) and to increase that tax from one-half cent to one cent beginning April 1, 2019. The City Council then held two meetings regarding the extension of this tax. At the Special Meeting held on July 31, 2018, City Council amended the resolution to call for new ballot language (specifically, to bring the number of words in that language below the maximum of 75 words). At the Special Meeting held on August 3, 2018, City Council convened to consider an amendment to the ordinance to correct a drafting error (specifically, the omission of language increasing the transactions tax to a rate of one cent). The meeting will be held at 4:00 p.m. in the Antioch City Council Chambers at City Hall located at 200 G Street in historic, downtown Rivertown. 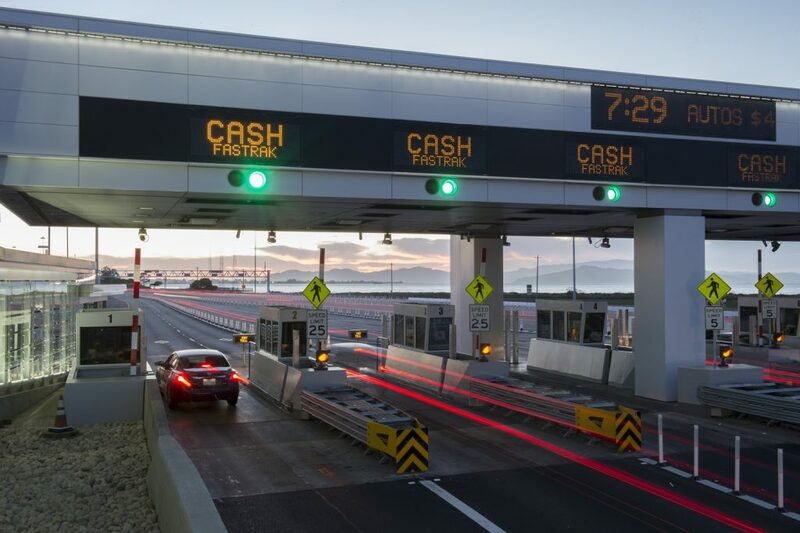 Unlike Measure C, with its seven-year sunset clause, resulting in the sales tax expiring in April 2020, the one-cent sales tax measure if passed, would be permanent. It could only be removed by another vote of the people. The drafted version of the measure allocates 60% of revenue for the maintenance of public safety, 20% for youth services, and the remaining 20% for supporting quality of life and fiscal stability and accountability. During the meeting the council discussed changing these amounts from percentages of 60-20-20 to an 80-10-10 allocation. This 80-10-10 split was advocated for by both Councilwoman Lori Ogorchock, who included it in her motion, and Mayor Sean Wright during his comments. However, it is not part of the actual ballot language and future councils will not be bound by those amounts and can spend the funds in any way they deem necessary. Ogorchock wasn’t happy that it was the first time she and the rest of the council had a chance to consider the ballot measure. The proposal was the result of an ad hoc committee consisting of Mayor Pro Tem Lamar Thorpe and Councilwoman Monica Wilson, and input from the public, including phone and online surveys, and the city’s “Join the Conversation campaign” on the city’s website and Facebook page. “I want to thank my colleagues for going on this adventure, which we’ve been on for almost a year-and-a-half… in gathering data,” Thorpe said. Over 2,000 individual residents gave input on their priorities during the effort, he mentioned. “It is a recommendation based on the data we collected,” Thorpe added. Wright argued for the increase, comparing Antioch to Brentwood, responding to concerns of why the neighboring city doesn’t do like they do in Brentwood. “The people of Brentwood have taxed themselves” an extra $3,000 per year per home to pay for city services, he said. “We have an opportunity, tonight to tax ourselves… to drive Antioch to be the city we want it to be,” Wright added. The council’s unanimous vote only places the measure on the November ballot for the voters to decide, and nothing more. Of those who offered public comment on the issue, most seemed to support the implementation of an increased tax rate for an extended period of time and urged the council to place the measure on the ballot. Samson Knight, an Antioch resident, expressed his support for the measure with particular interest in funding for quality of life services. “I think that these quality of life services, especially youth programs, would be a great boon to our city. I think the proportional gain of resources for these programs would be much greater than an equivalent amount given to such a large financial entity such as APD,” said Knight. Funding for the Antioch police department, as a result of this measure in its current state, was around $7 million, which has allowed the city to hire a net seven additional officers, and did tremendous good for the city, according to some speakers. One such community member was Steve Aiello, president of the Antioch Police Officers’ Association, who spoke in support of the measure. “As you can see, the issue of public safety is directly related to the quality of life…It is important to note that even though we have made great strides in hiring officers, we still need more,” said Aiello. However, other speakers were not happy with the proposed tax increase. To date, the city has added a net seven police officers out of the 22 promised by the then-mayor and council in 2013, if Measure C passed. When the promise was made in the summer of 2013, by then-Mayor Wade Harper and the four members of the council, which included both current Council Members Monica Wilson and Tony Tiscareno, there were 89 sworn officers on the force and being paid for out of the city’s General Fund budget. To date Antioch has added a net eight sworn police officers to the force for a total of 97 sworn officers, from the Measure C revenue. However, city staff, at the direction of the council, and even the Citizens’ Sales Tax Oversight Committee, continue to use the base figure of 82 sworn officers, which is the total that were on the force at the time the measure passed in November 2013. The department staffing was reduced by seven officers in those several months due to retirement and other reasons. So, while the council owes the taxpayers and residents of Antioch a total of 111 sworn officers from Measure C funds, their claim is that they only owe 104 officers. According to the staff report for Tuesday night’s meeting agenda, Measure C currently generates $7.2 million per year for the city’s General Fund. 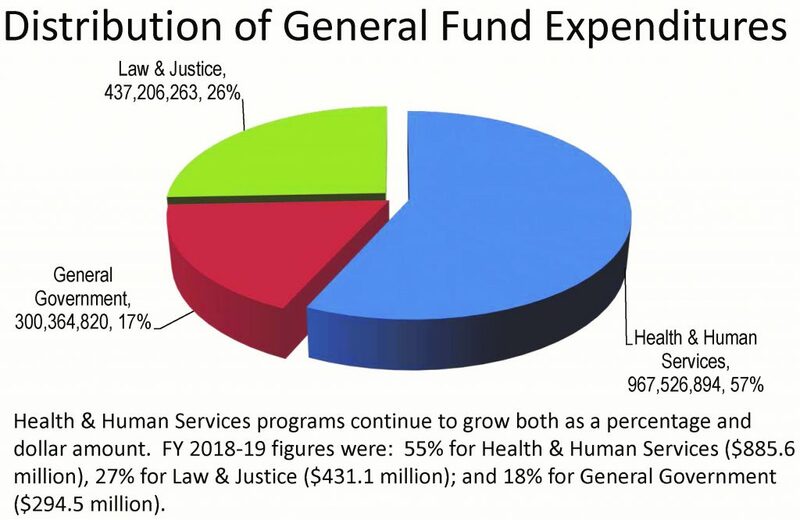 Revenue from the proposed sales tax increase proposed would generate approximately double that amount and would be spent on a variety of items in the budget. The council meeting begins at 7:00 p.m. in the Council Chambers at City Hall, 200 H Street, between W. 2nd and 3rd Streets in downtown Antioch. It can be viewed live on local cable TV channels or via the city’s website. To see the complete council meeting agenda, click here.